ENTREE is very impressed by a Santa Barbara company called NOMAD that produces some of the best-designed, most useful products for iPhones and Apple Watches. Our first encounter with this team of the creative wizards was when we purchased their Pod Pro for iPhone and Apple Watch. This powerful (and beautiful) little circular aluminum unit operates on a 6000mAh lithium ion high density battery and is simple to use—just install your Apple Watch or iPhone charging cable into the Pod Pro and let the charge-through power do its magic. 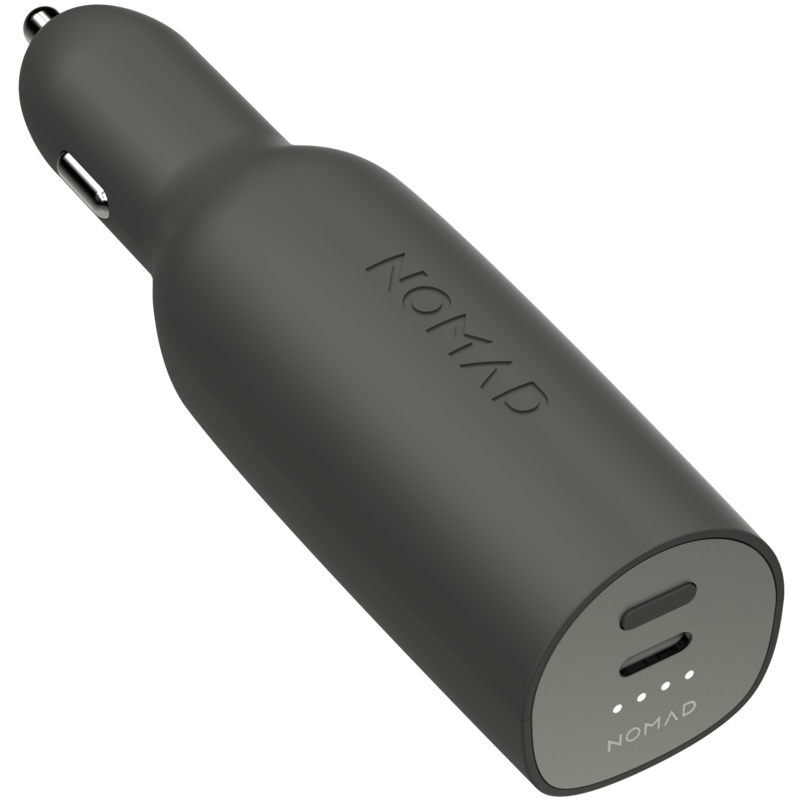 NOMAD’s Roadtrip for your car is a 3000mAh battery and car charger capable of charging any smartphone or other USB-powered device, packing enough power to charge your iPhone 6s 125% after you unplug it from the car socket. Pure genius. NOMAD doesn’t stop there. 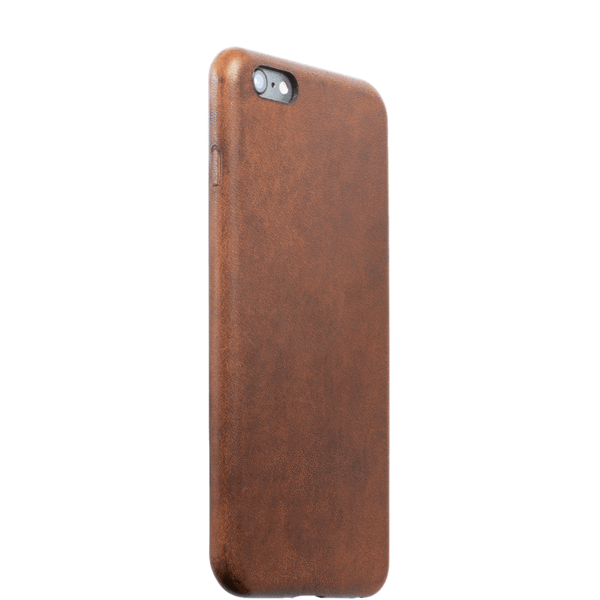 They make a beautiful leather case that ages gracefully with time for the iPhone 6 and 6s Plus. The leather is by the distinguished house of Horween made in the traditional way and artistically tanned by USA Leather. Full wrap construction with a screen edge 75 mm above the edge of the glass, a wide opening for larger cables and a microfiber back for scratch resistance. No self-respecting iPhone would want to be seen without this cover. 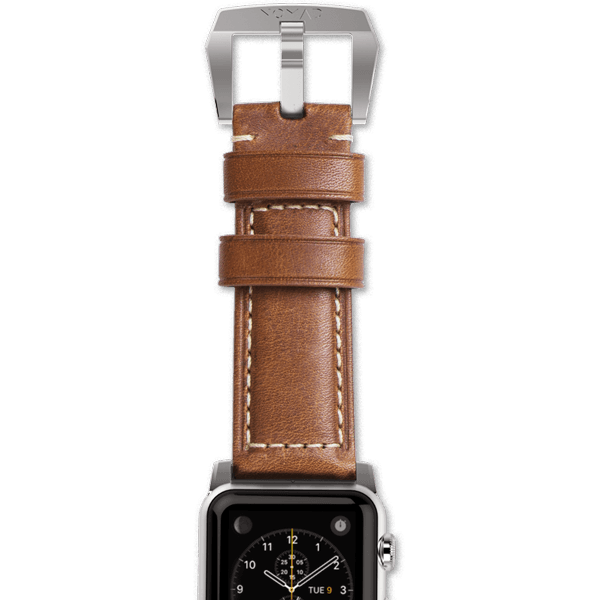 Their bespoke rugged leather watch strap with custom stainless steel hardware gives a new and bold look with fine Horween leather tanned by USA Leather. Full-grain and aniline dyed this leather is vegetable tanned and waxed for a beautiful raw finish. Thread is by Toulemonde of Barrois, France, thoughtfully pre-stretched and beeswaxed for durability. 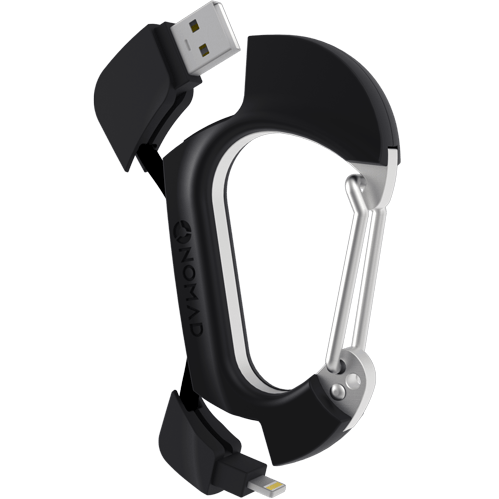 NOMAD’s Carabiner for iPhone & Android is the most rugged, stainless steel reinforced charging cable, that doubles as a carabiner. 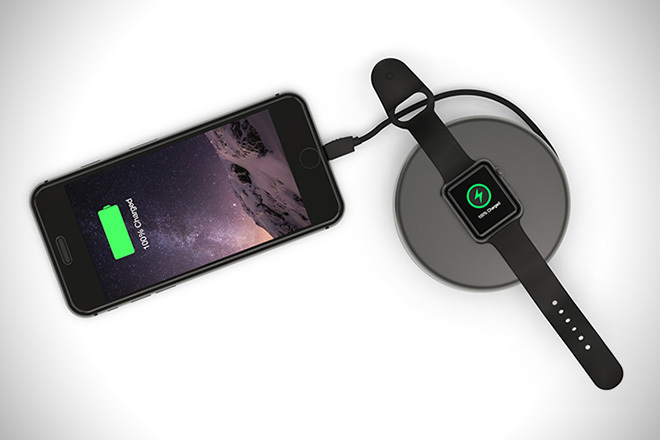 And their Key for iPhone & Android is useful ultra-rugged key sized charging cable. Their Wallet for iPhone Black leather wallet with 2400mAh of power built in is indispensable so it’s always with you. 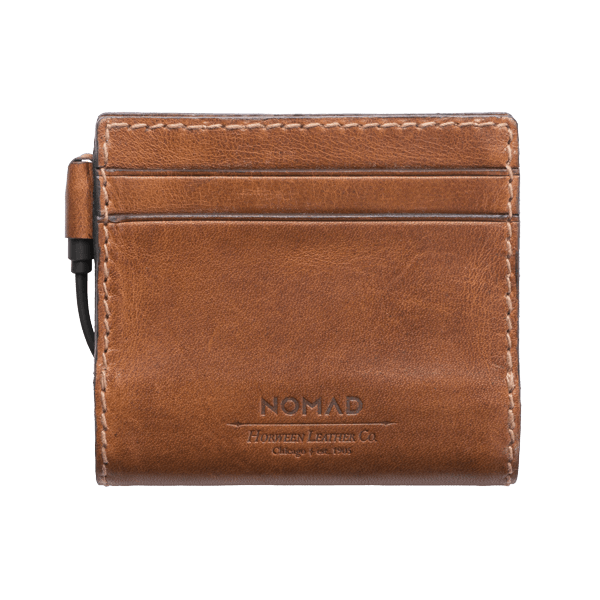 ENTREE is pleased to be working with NOMAD to offer to our readers a Pod Pro, Leather Watch Band, and Roadtrip to three lucky individuals. Just e-mail us at wtomicki@aol.com to be eligible for this giveaway promotion.